The program combines familiar Messenger services in one central location. The software supports most free providers such as ICQ , MSN Messenger and Yahoo!. Who has a lot of friends in which all use different messenger software must not be decided positively for only one vendor or the communications switch between the different services. This is not necessary with the program "Pidgin", which is able to combine all the Messenger in one place. 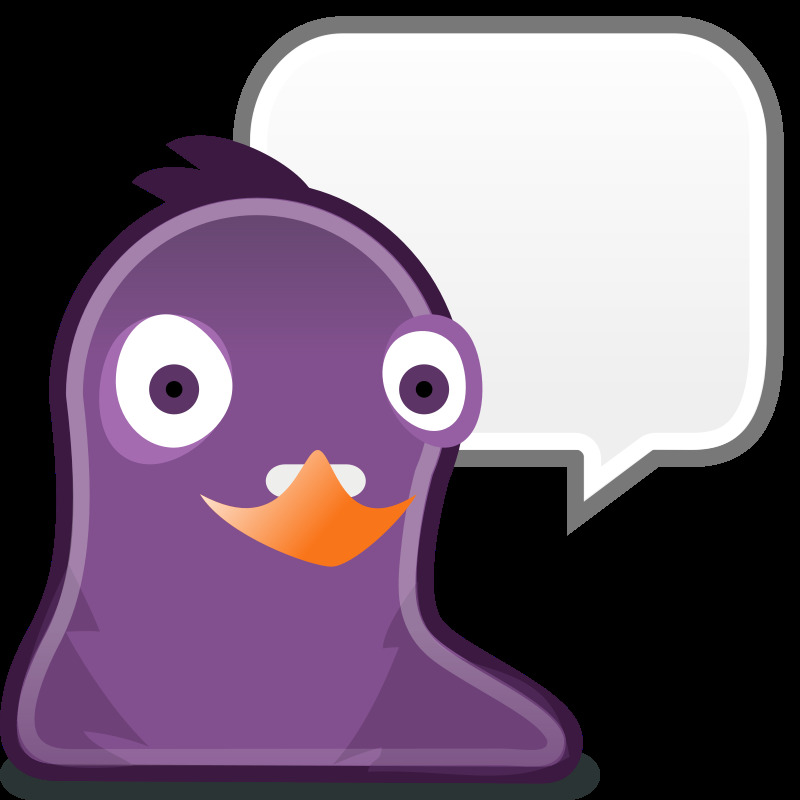 "Pidgin" is an open-source software and therefore free to use. "Pidgin" (was originally called Gaim) is an instant messenger which ICQ, AIM , MSN Messenger, Yahoo, IRC, Jabber, Gadu-Gadu, and Zephyr networks simultaneously connects. Of course you need to use the desired services to sign on the provider side. This is usually done but free and relatively quick and easy. As for the individual programs can also be within "Pidgin" while chatting on the status of "present" or "Invisible" Enter. Analogous to the messengers, the user sees in the program when typing a message to his counterpart. Beware: "Pidgin" also uses the MSN network receives any message that there is an update. Do this not matter if you do not want to go to the MSN client. Microsoft wants to be network "clean" button and therefore tolerates rogue clients on the network. About those "updates" to users of other programs are forced to change. You get this kind of update any new or better software. The program is the face of modern communications is a welcome companion in everyday life, in order to get Internet friends from various messenger programs under one umbrella.